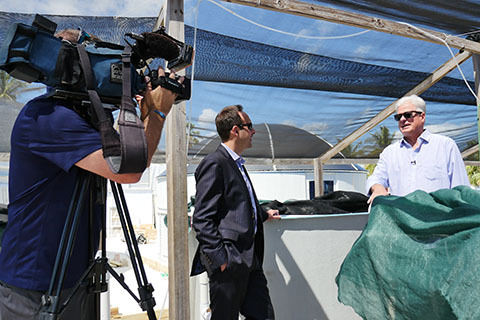 The UM Aquaculture Program is featured in many different media outlets. 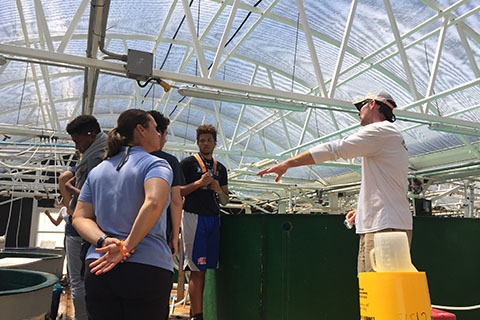 The work of current and former staff and students is often in the news. Check back here often for updates and also follow us on FaceBook and Instagram.